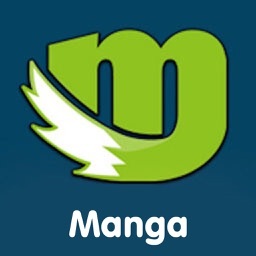 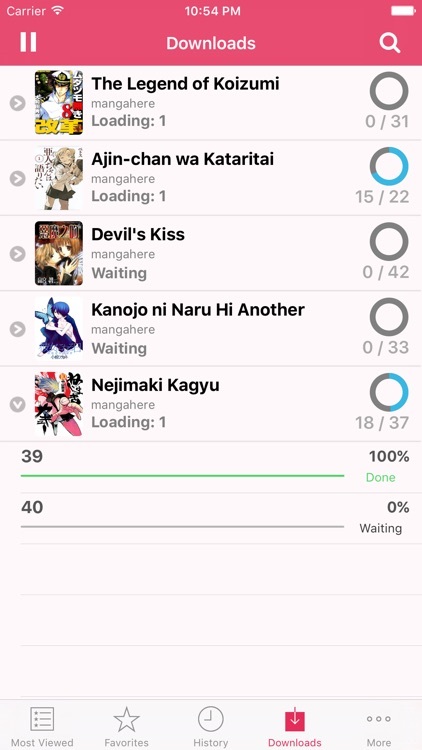 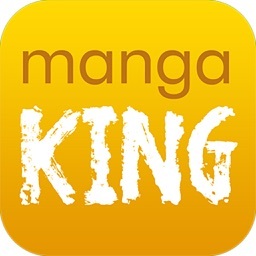 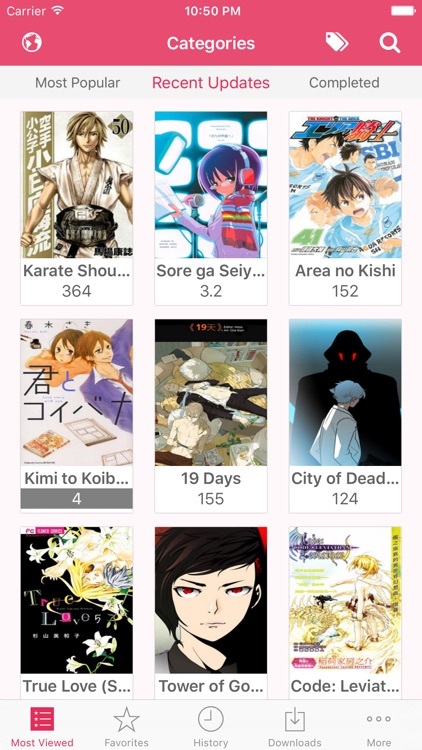 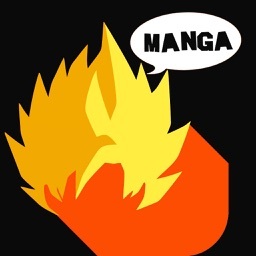 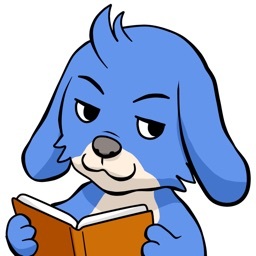 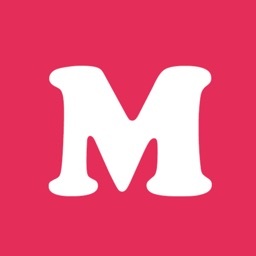 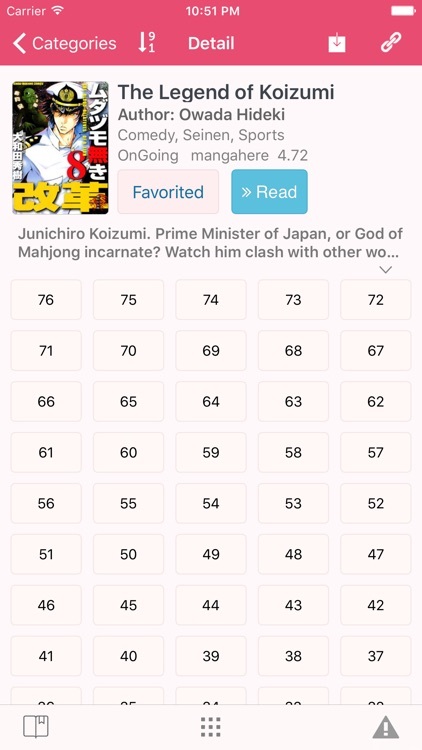 Manga Reader - The Ultimate Manga App for iPhone & iPad users. 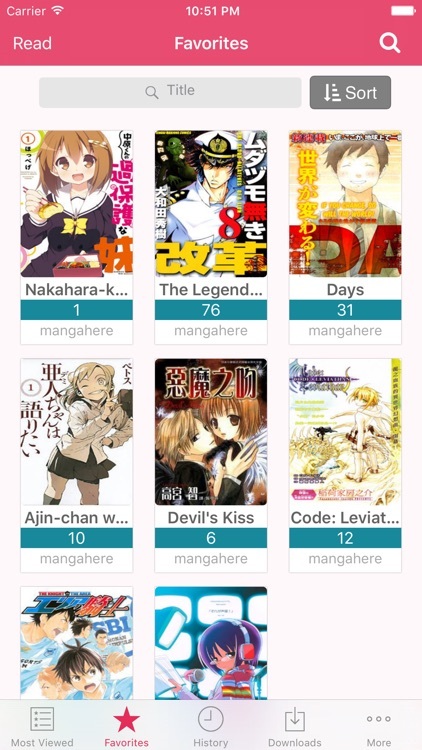 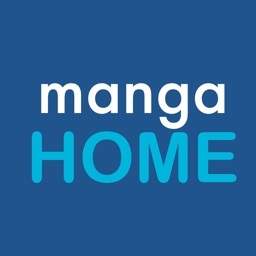 Read and download thousands of manga for FREE WITHOUT ANY LIMIT! 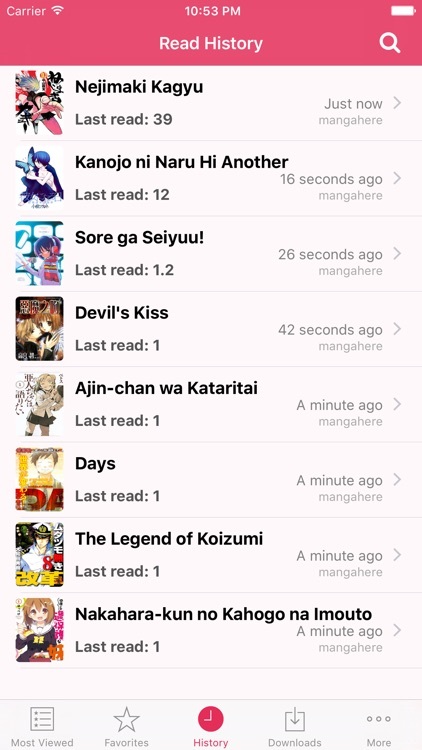 If you love mecha, seinen, shojo, shonen, or slice of life manga like The Melancholy of Haruhi Suzumiya, Trigun, OHSHC, Special A, Bokura Ga Ita, Meiko, Rin and Len, Kaito, Hatsune Miku or any other great manga, then this is the place to be!